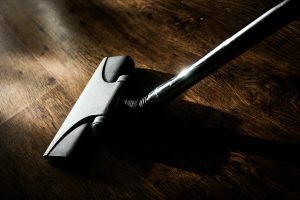 Eureka believes that their vacuum will cater to pet owners in their pursuit of a cleaner house for even the toughest jobs. 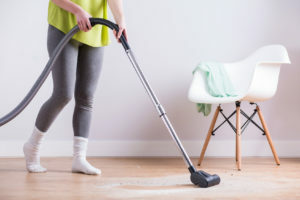 The Eureka As One pet vacuum has utilized a direct path in this bagless efficient tool by minimizing the amount of bends and turns it takes to get from the floor to the canister. 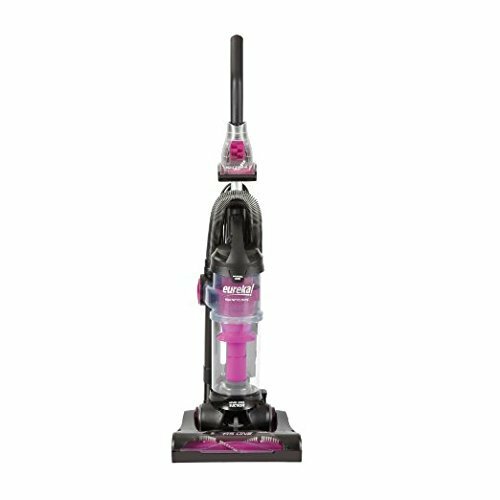 This truly lightweight vacuum has been engineered to clean up after messy pets and the features reflect this every step of the way. This model comes equipped with a variety of attachments that you can use to clean up after your pets. Have a dog that’s a notorious shedder? 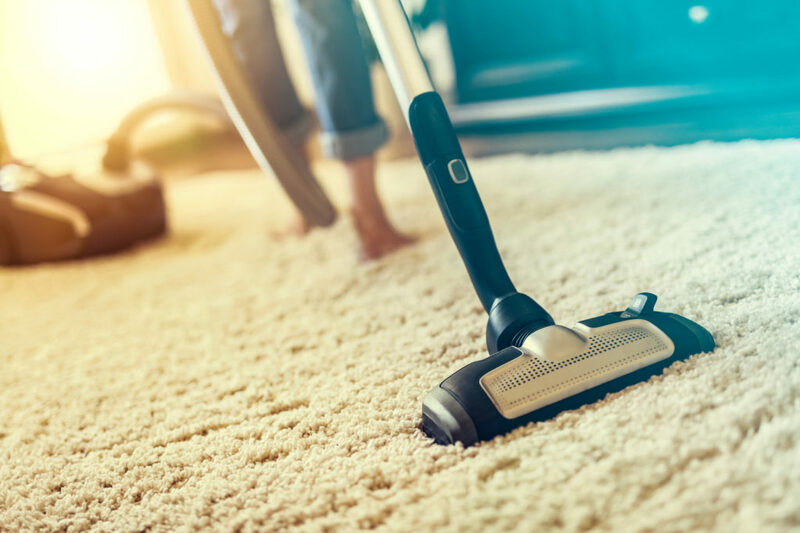 The vacuum offers the type of attachments and powerful suction you need to remove even the finest pet hair off your sofa, hardwood floors, carpet, and even tile. The As One Pet vac features tools designed to help you clean your home more efficiently, and in less time. 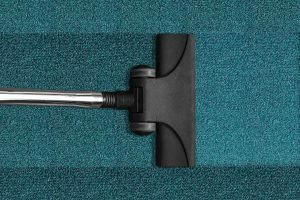 Attachments include a crevice tool, a pet dusting brush, and a nozzle to reach everywhere pet hair, dirt, dust, and debris may settle. 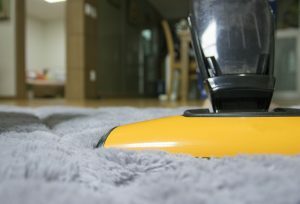 The vacuum also features a five-level height adjustment switch that can help you to efficiently clean up every area in your home that your pets may roam. 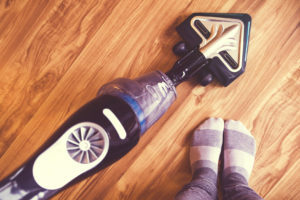 Lightweight and easy to haul and store, this vac weighs just under ten pounds, which is a huge bonus if you have a larger home. 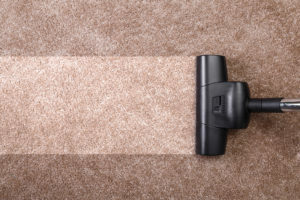 Now, you’ll have a vacuum that you can easily haul up and down the stairs, without getting fatigued. The direct air flow from the floor to the canister is a great design feature that works to increase the vacuum’s suction power. The lightweight design makes it easy to haul, store, and transport this vacuum. Equipped with a washable dust cup. Scuff resistant guard for increased durability. Pet cleaning attachments that allow you to efficiently clean every surface of your home. Deep cleaning attachments designed for debris, dirt, and dust. Airspeed Technology for more suction power. Airflow control switch allows you to adjust the suction level for different floors and surfaces. Highly adjustable and easy to use. A direct air flow means that it will clean better but it will also be significantly louder than other models in this price range. 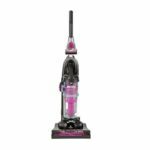 If you’re looking for an affordable bagless vacuum with even more suction power, take a closer look at the Hoover WindTunnel 3 UH70931PC Pro Pet Bagless Upright Vacuum. This vacuum by Eureka is the total package. It offers an innovative, lightweight design that offers more suction power than competing models. It also comes equipped with a variety of attachments designed to pick up pet hair more efficiently with less passes. 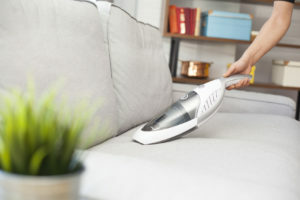 Overall, we found this lightweight bagless vac has what it takes to clean large and small homes and a variety of surfaces, thanks to the patented Air Flow technology and impressive suction. While it may be a little louder than your average vacuum, once you see it in action, you’ll find that a little extra noise is totally worth it. We gave this model a rating of four out of five stars.